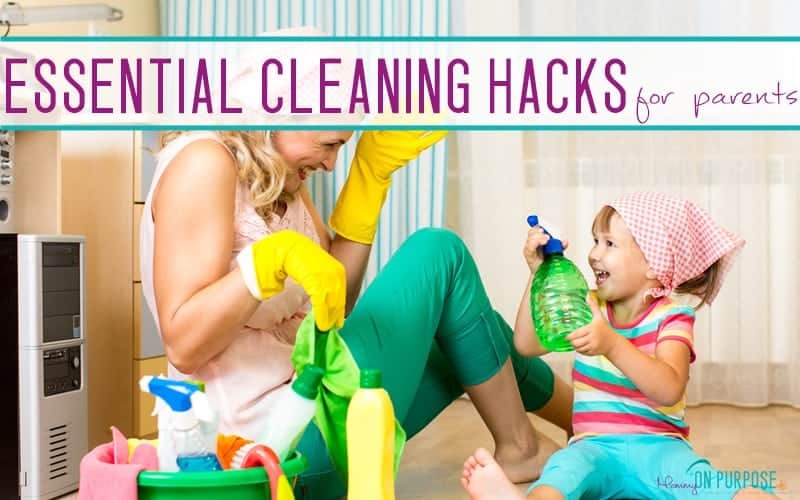 Becoming a mommy (or daddy) comes with all kinds of new cleaning challenges. 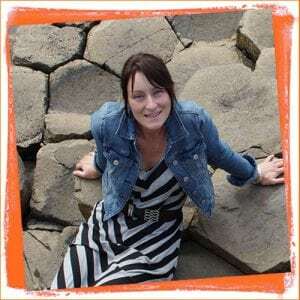 You’ll find yourself googling heaps of things you never worried about before (not least of all how to get poop out of the carpet). 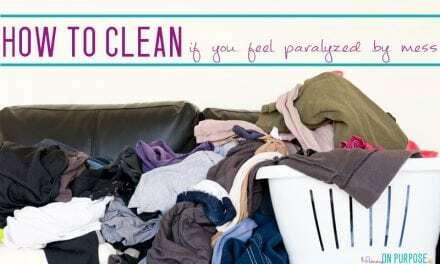 I was thinking just this morning that we are probably going to need a new mattress – and pondering the cost of replacing said mattress – until I found exactly the information I needed on how to get the stains (and smell!) out. 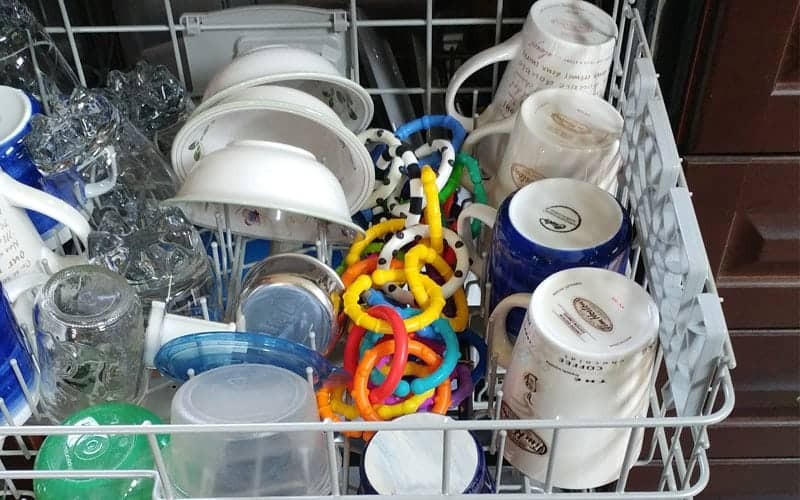 It just isn’t feasible to be throwing out all the things that our baby is trying to ruin! 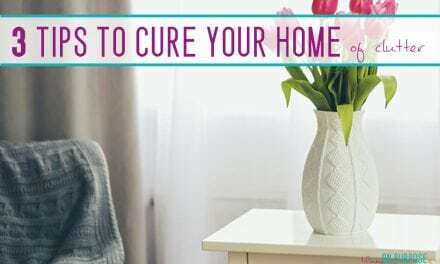 (If you’re just looking to stay on top of your REGULAR cleaning duties – check out this free printable cleaning schedule, to keep things organized… but if you have one of those “kid disasters” you might need the following cleaning hacks! 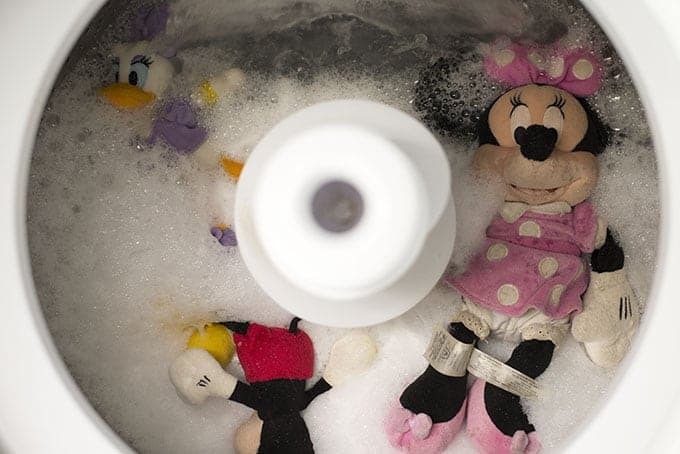 2 – Clean + sanitize toys in dishwasher – these things are GROSS (if we are realistic) and the dishwasher is a GREAT way to make sure they are germ free. 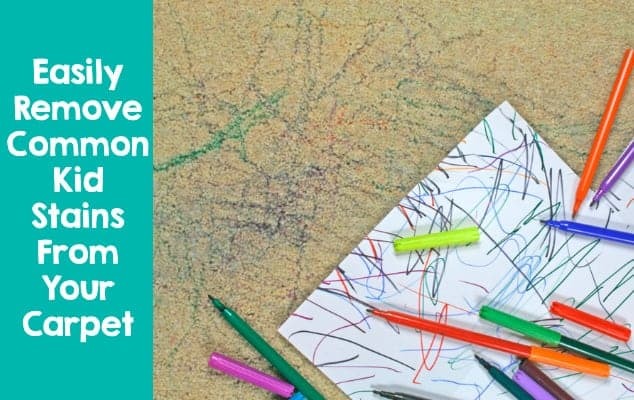 3 – Did you know that rubbing alcohol removes ball point pen from material (or plastic/leather etc)? 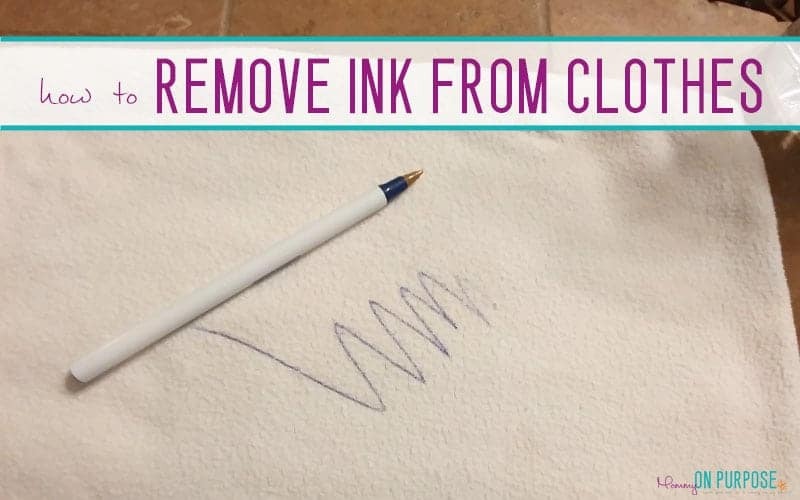 Yep – if your kid scribbles all over your couch, you can totally fix that: How to remove ink stains from clothing. 4 – Microwave Sanitizing bags for bottles / pacifiers. Because ain’t no one got time for all that “boiling to sterilize”. 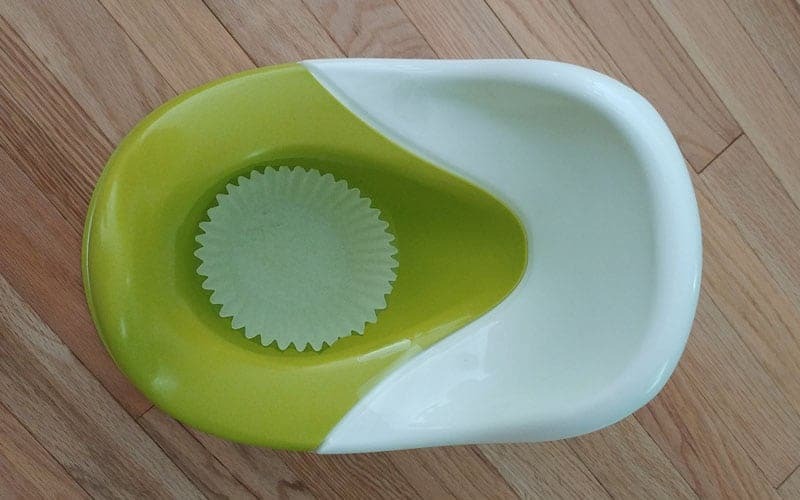 These things are the most amazing time saver. 5 – Left a little pile of blankets sitting wet overnight? 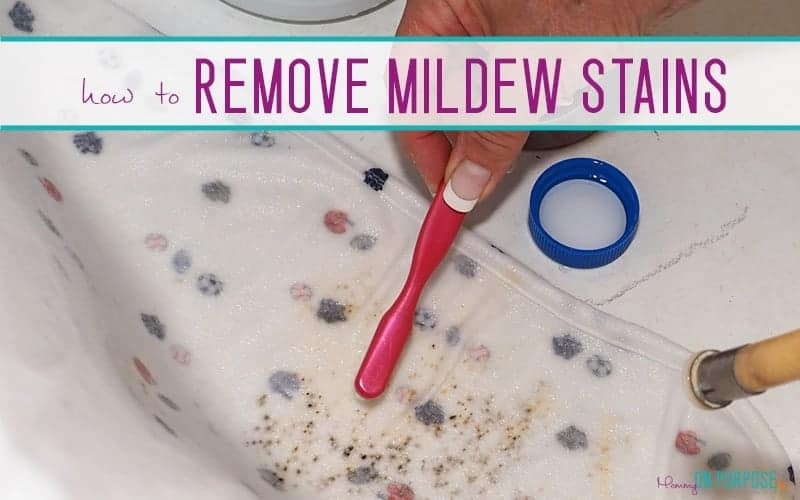 You need this → How to Remove Mildew From Clothes and Blankets. 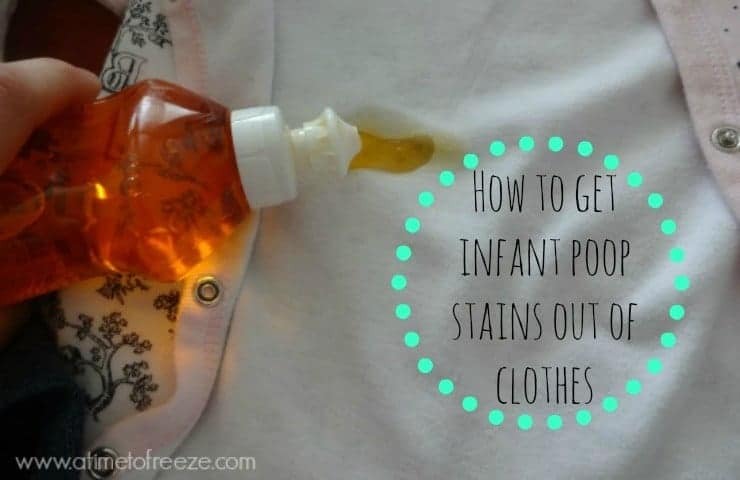 6 – You have kid, so you also need this → How to Get Infant Poop Stains Out of Clothes from A Time to Freeze. 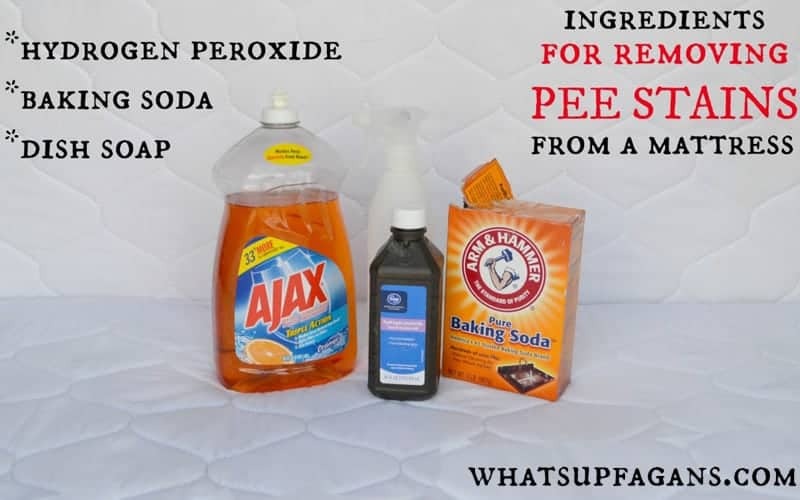 7 – Annnnnnd this → How to Remove Pee Stains from Mattresses from What’s Up Fagan’s? 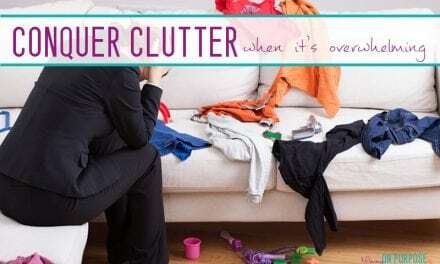 9 – How to remove common kid stains from carpet from Parent Guide. 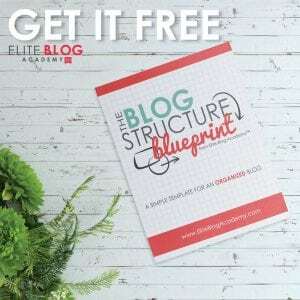 10 – How to Get Crayons Off the Wall from Reader’s Digest. 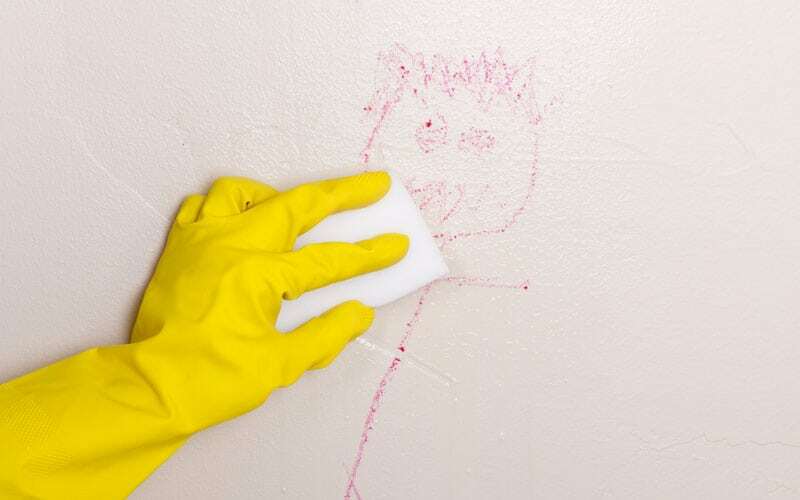 With these great cleaning hacks for parents, you’ll be prepared next time your little people make monster messes – it’s all part of the fun of bein’ mommy!